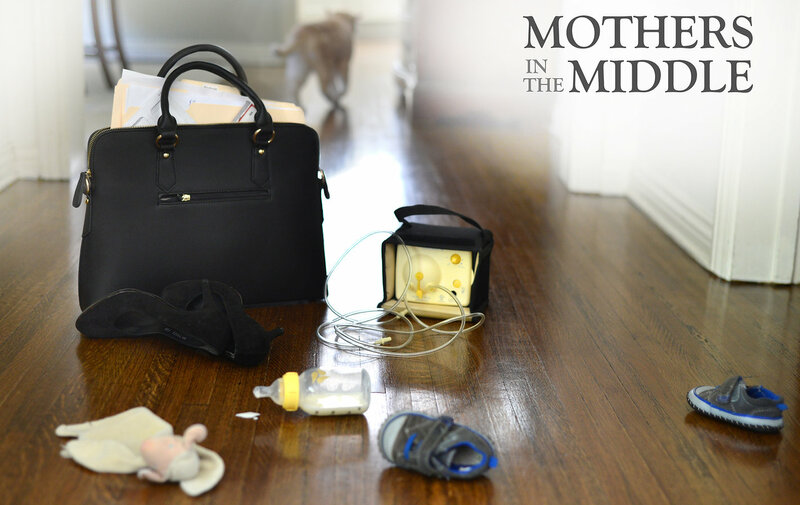 Please join us for a screening of "Mothers in the Middle," a new documentary about the challenges of balancing work and motherhood this Saturday, October 21 at 5:30 pm at Raleigh Studios. It will be shown as part of the Los Angeles Documentary Film Festival (Doc LA). Coalition members including Arissa Palmer, BreastfeedLA, Julia Ruedas, Community Voices, and Melisa Acoba, Legislative Coordinator with the CA Work & Family Coalition will speak on a panel discussion about lactation accommodations, child care and Paid Family Leave following the film. Please come and celebrate our recent victory on New Parent Leave (SB 63) and let audience members know how they can get involved.